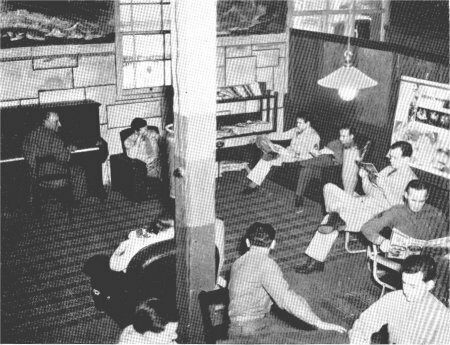 The Old Mill Building was used as barracks for the Headquarters Squadron of the 5th Air Force Service Command and was known as the Old Mill Barracks. 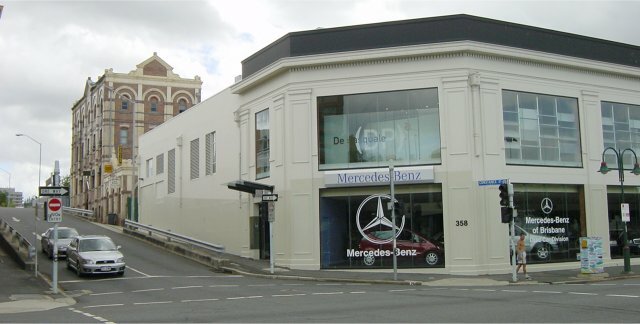 In about December 2001, a computer company called Krome Studios at 111 Constance Street, Fortitude Valley, Brisbane was renovating its ground Floor office. 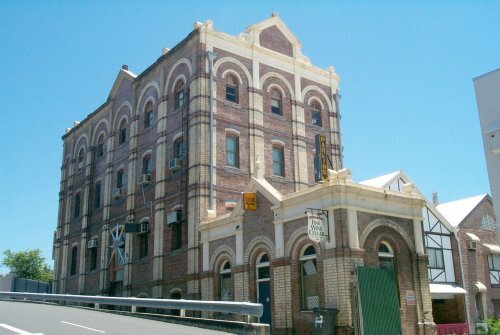 This was originally called the Old Mill building. 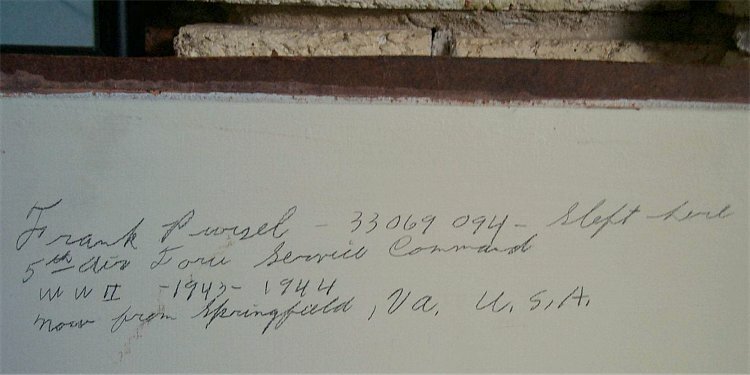 During the work a wall was taken down which revealed two panels that had writing in pencil on them. 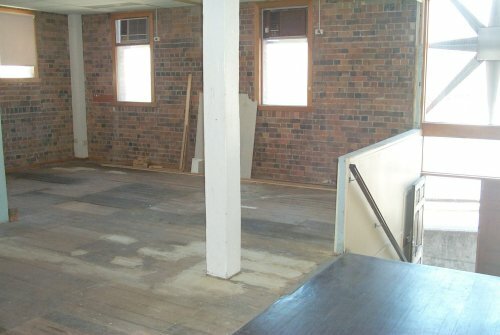 Krome Studios has over a period of time, taken over the whole building apart from Wine Cellar downstairs. Now from Springfield, VA. U.S.A. There seemed to be a wall that continued from the section with the stair railing, that came forward, toward the camera and this is where the panels were, facing out, towards the top of the stairs. 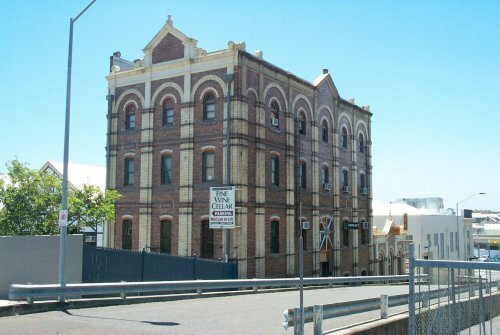 A different view of the Old Mill Building with the Depot Supply Office of the 81st Air Depot Group in the foreground on the corner of Wickham Street and Constance Street. 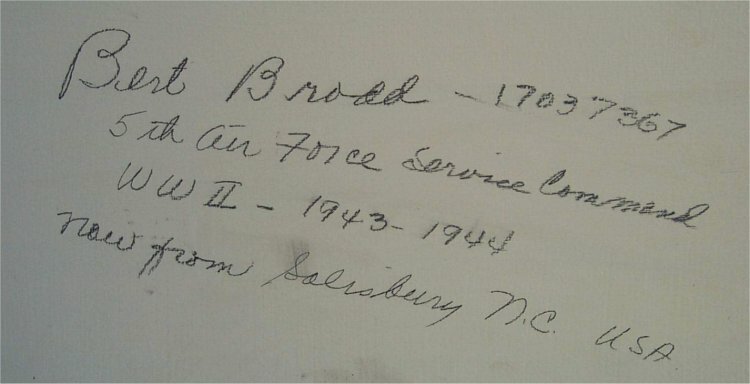 Krome Studios have kept the panels with writing on in case they were of historical interest. 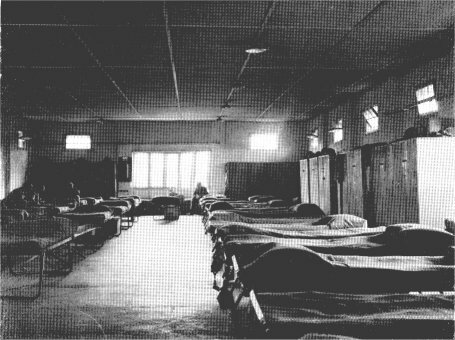 It is suspected that the building may have been the Old Mill Building Barracks. John Barry, who alerted me of this story, would like to contact these two servicemen, if they are still alive. Can anyone help at all? I'd like to thank John Barry and Leah Emery of Krome Studios for their assistance with this home page. I'd also like to thank Dean Powell whose father was in HQ & HQ Sq. 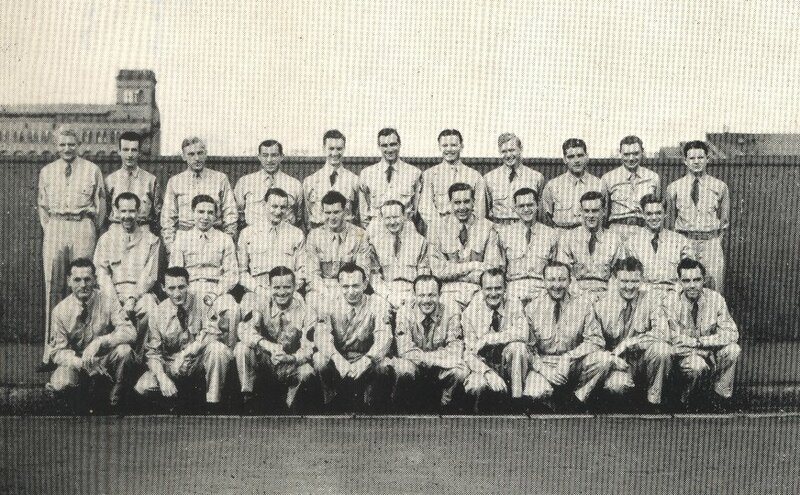 of Service Command during 1943. Captain Scott was his superior officer, possibly Captain N.O. Scott who was in charge of the Intelligence Section. He may have worked in the McWhirthers Building in the Valley. He ate his meals in the Brown Building.